Everyone has at least one wish list item that costs a little more money — but it’s oh-so special. 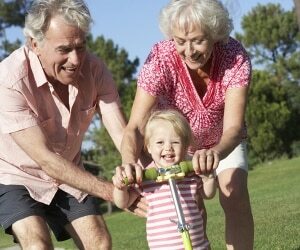 These gifts tend to be things you’ll truly treasure, really need, or will use all the time. 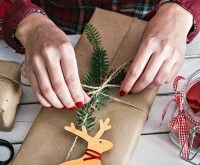 Whether it’s an indulgent beauty splurge, a kid’s toy they’ll play with for years to come, or something for the home, these 33 luxury Christmas gifts are totally worth the price tag. In the market for a new laptop? How about a new tablet instead? 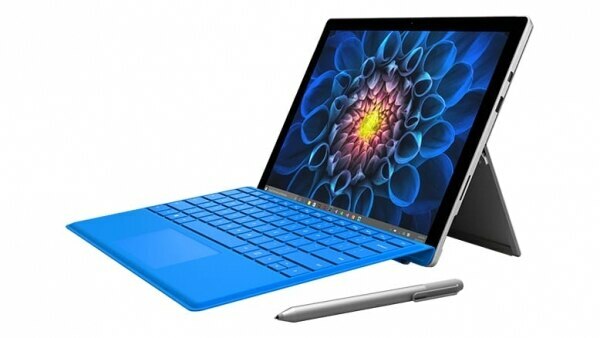 The Microsoft Surface Pro is an incredibly powerful tablet that may actually replace your traditional computer. Use the touchscreen or the included Surface Pen, attach a keyboard for typing emails or documents, or plug it into a docking station to project your desktop onto larger monitors. 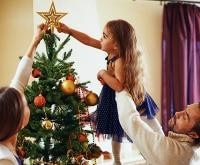 When you’re buying a gift the whole family can enjoy, you can afford to spend a little extra. Designed with playtime in mind, setup is a snap, as is changing what game you’re playing thanks to a rotating body. 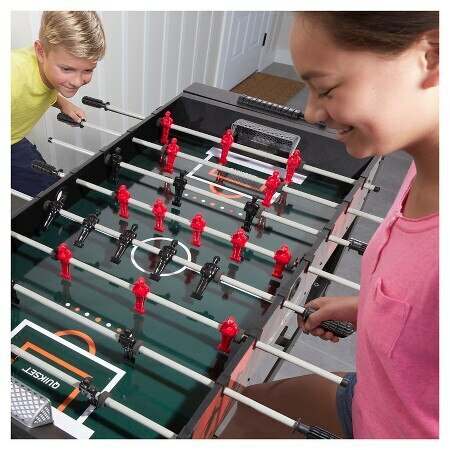 Have an all-day family championship as you challenge each other to games like foosball, pool, and ping pong. 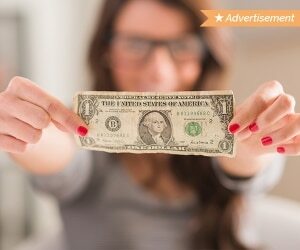 Shop smart with the latest Target coupons! Coffee purists will tell you the grind of the bean has just as much to do with the quality of your coffee to make that perfect cup. 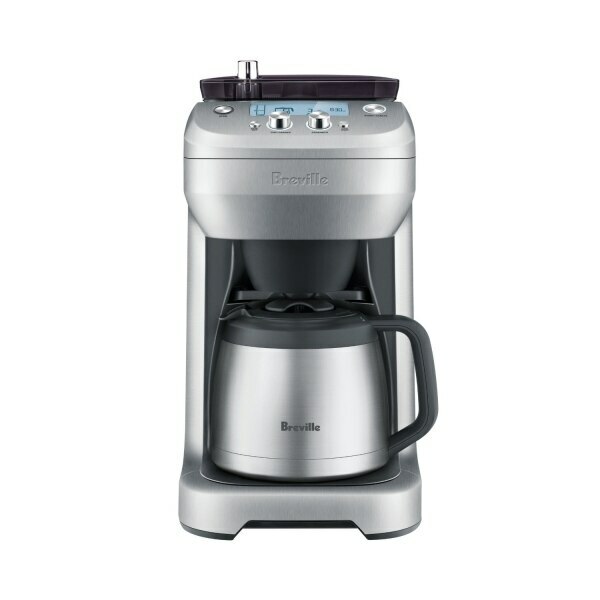 Breville knows what’s up — their coffeemaker lets you control the grind size based on how light or dark your roast is. 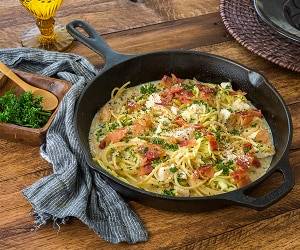 Plus, water is infused at the optimal temperature for the best flavor possible, and you can brew an entire pot or a single serving for your on-the-go travel mug. Yeah Instagram can take digital photos — but how about physical ones you can share with friends and family on the fly? This snazzy little pocket-sized camera is a 21st century reincarnation of Polaroid’s infamous instant-printing capabilities. 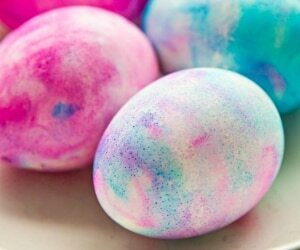 Take digital photos and crop them, add filters and borders, and simply hit print! 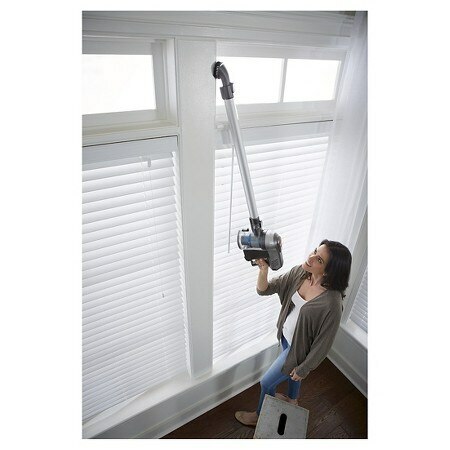 Talk about a gift that cleans up nicely: This uber-lightweight vacuum weighs under five pounds and has a long, lightweight pole, making it easier than ever to get your home sparkling clean. It’s also got some special 2-in-1 capabilities: Remove the hand vac to get into tight spaces to spot clean on the fly. 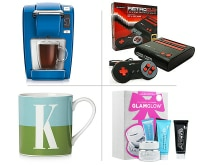 A gift like this will bring a tear to your favorite neat freak’s eye! What’s plush, cuddly, and has a really cute face? 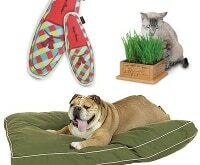 Both your pet and this sweet micro fleece blanket. Upload an image of your beloved critter and a custom, hand-drawn portrait will be added to this personalized present idea. 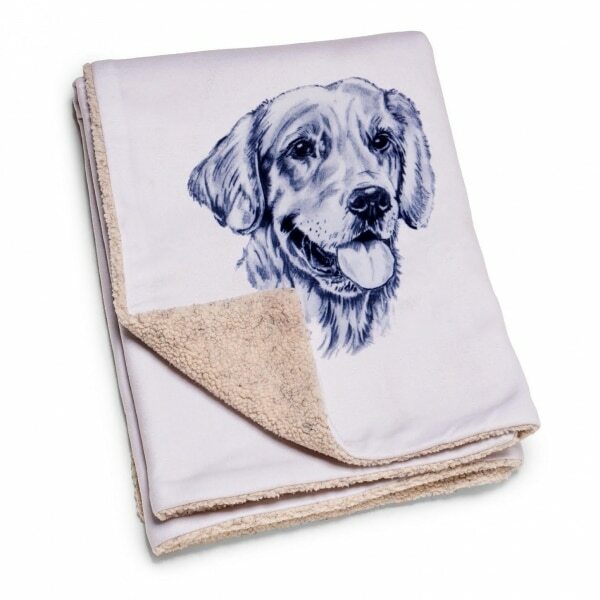 A wonderful gift for a family member memorializing a longtime family pet, or for someone that simply can’t get enough of their fur baby. 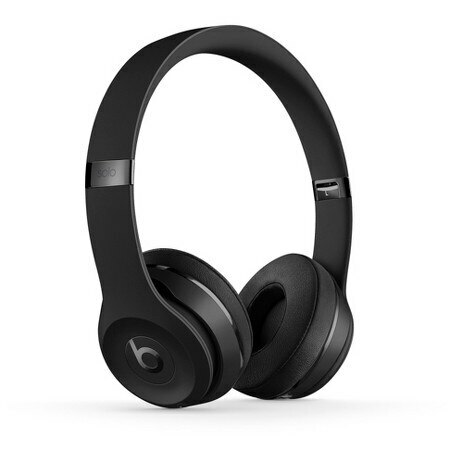 Disconnect from your devices and enjoy crystal clear sound with these beyond chic headphones. Available in cool colors like rose gold and champagne, these Bluetooth-enabled headphones allow you to workout, do errands, or just relax in comfort, no cord required — with up to 40 hours of playtime! Take the ultimate selfies with this old-meets-new camera. 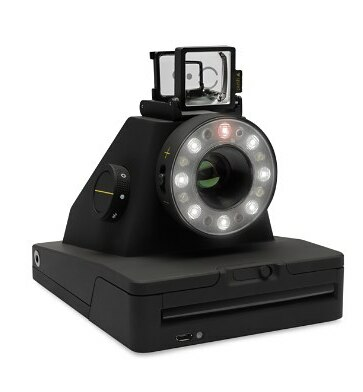 Inspired by the look and feel of a Polaroid camera, it syncs wirelessly with your phone and features a ring flash for a soft, diffused glow that literally makes everything look better. Plus, you can experiment with cool photo techniques like painting with light or double exposure. 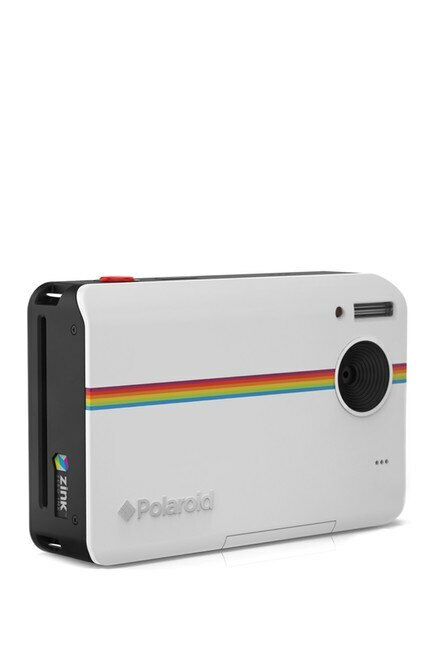 Grab this retro-inspired camera for the perfect selfie and save with a Bloomingdale’s coupon! 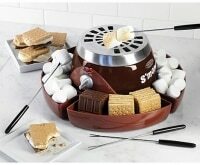 Yes it’s extravagant — but how much fun would family brunches be with this robot pancake maker on your kitchen island? 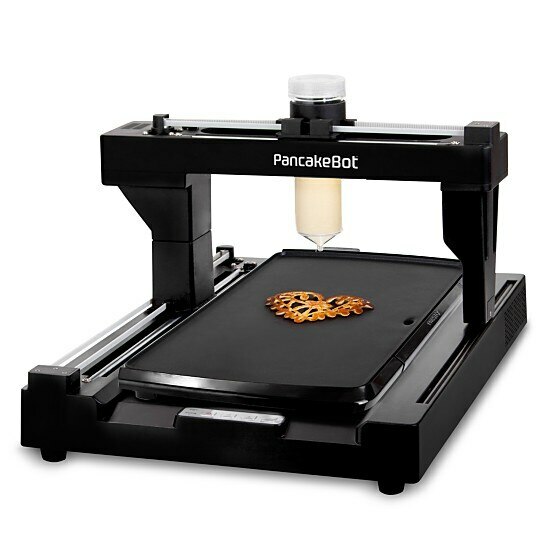 Load up your favorite designs onto a USB or SD card and the PancakeBot will craft elaborate snowflakes, flowers, hearts and more. 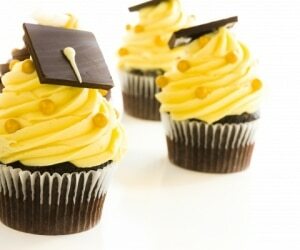 It’s a cool way to unleash the kids’ creativity and enjoy the tasty results as a family. Does someone in your life have secret dreams of thrashing it on stage? Well, the Jamstik by Zivix is a great place to start. 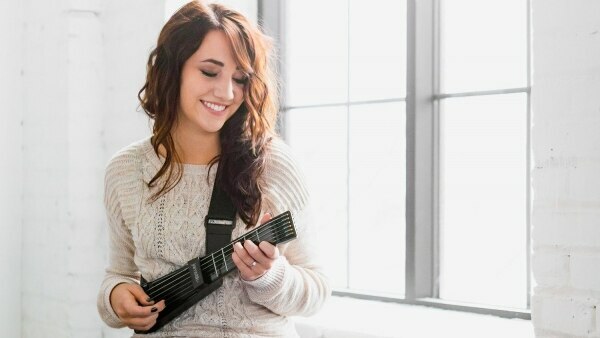 This portable little guitar syncs up with an app to teach you guitar in mere minutes, providing instant feedback on your finger placement and interactive tutorials to take you from strumming to rock god in no time. If you’re stuck with no ideas for the fashion-forward person in your family, look no further. These canvas or leather shoes and boots from PF Flyers evoke a casual, comfy vibe that’s stylish every day of the week. Best of all, each pair is made right here in the U.S. so you know you’ll be supporting workers here at home. 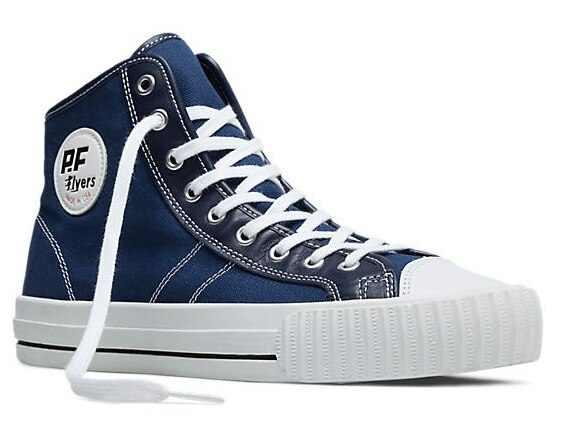 In fact, PF Flyers was started in the 1930s by one of the original American entrepreneurs, BF Goodrich! Show off your sneaks together as a family with colorful styles for him, her, and the kids, too. You can save 10% on $100+, 15% on $150+, and 25% on $200+ through December 20! 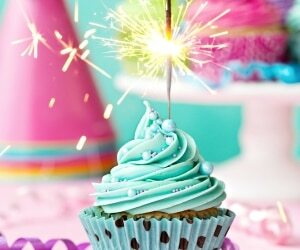 This pretty pastel watch encourages you to celebrate each and every day! 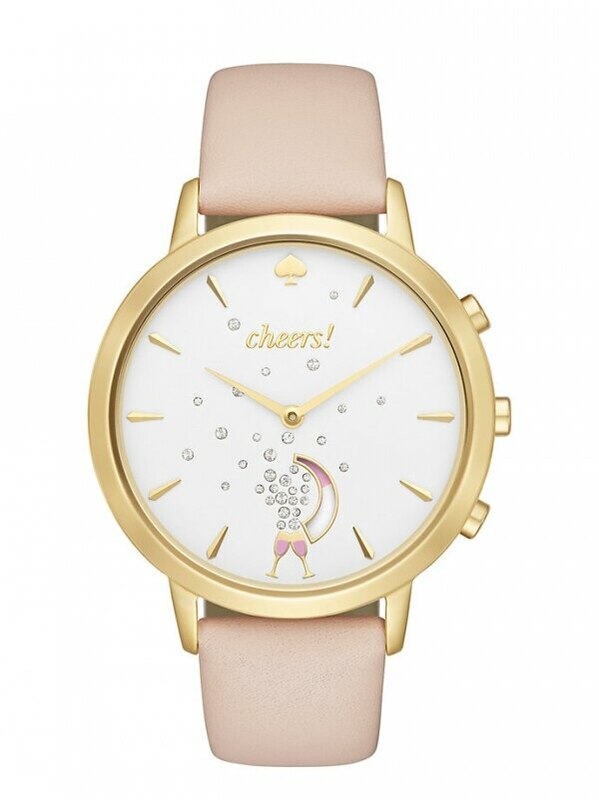 With an adorable champagne motif, there’s more than meets the eye with this sparkling timepiece. It automatically syncs up with a Kate Spade app to celebrate your successes, provide alerts and alarms, and other smart functions like controlling music and automatically updating time zones. Are you a huge Kate Spade fan? 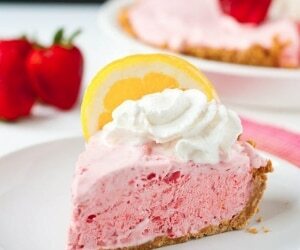 Grab the latest Kate Spade coupon codes here. A furry vest is the ultimate way to stay warm this winter — but if you want to be kind to animals, opt for a faux fur style. 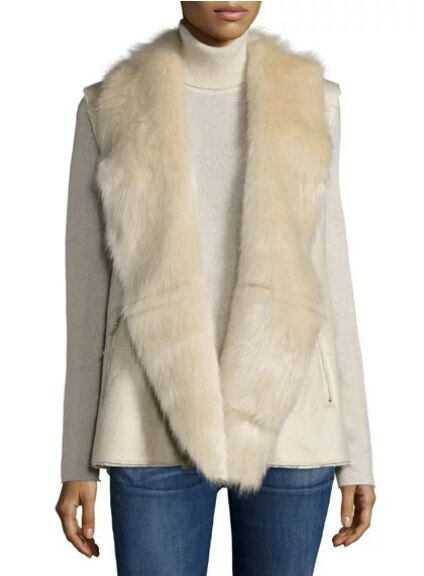 Faux fur is more luxurious than ever, and this cruelty-free beige vest will look equal parts cuddly and couture with any outfit. Love all things soft and cozy? Check out these cuddly sweaters that are oh-so fluffy! A present within a present? This cute little evening bag can be worn as a clutch or shoulder bag. Designed in black and gold to go with any New Year’s Eve outfit, this patent leather purse even comes outfitted with a mini mirror for those post-midnight lipstick touch-ups. 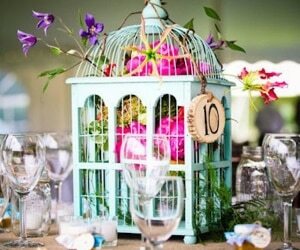 Have designer taste but a small budget? Shop with the latest Nordstrom Rack promo codes and save more than 30% on original prices! 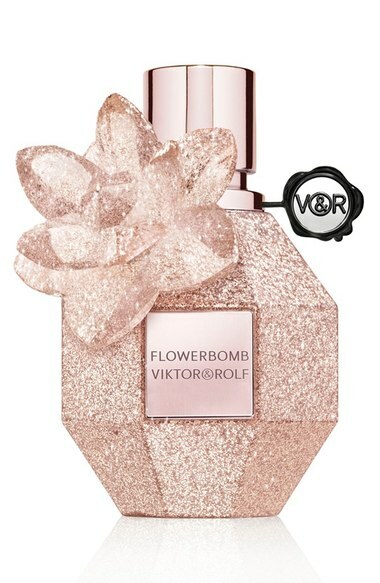 Viktor&Rolf’s sparkling fragrance Flowerbomb has been a hit since it launched in 2011. With tons of spinoff scents, they also release limited edition versions, like this festive, sparkly bottle available exclusively at Nordstrom. It’s the same floral explosion you’re used to, with strong patchouli, orchid, jasmine, and rose notes, but in the prettiest packaging ever. 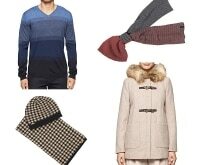 Shop designer fashion and save with Nordstrom promo codes. Celebrate the twelve days of Christmas with a new treat each day from Laura Mercier’s beloved makeup line. Each drawer in this luxe gift set features deluxe and full-sized versions of goodies like the brand’s lipstick, primer, eye color, and more. A designer wallet is a great way to get a luxury item without blowing your budget. Plus, wallets are subject to a lot of wear and tear — a higher-end one will last longer. 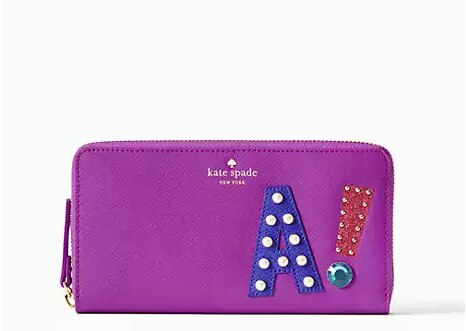 This cute option from Kate Spade comes in a bunch of different monograms, each with their own unique look! Sleeping in silk-cashmere PJs sounds like pretty much the most comfortable, plush thing I can imagine. This two-piece set has a relaxed fit without hanging off you, and features a fun leopard print. Who says you can’t dress cute when you’re staying warm this holiday season? The multi-hued gems on this pretty, sparkly necklace remind me of candy! 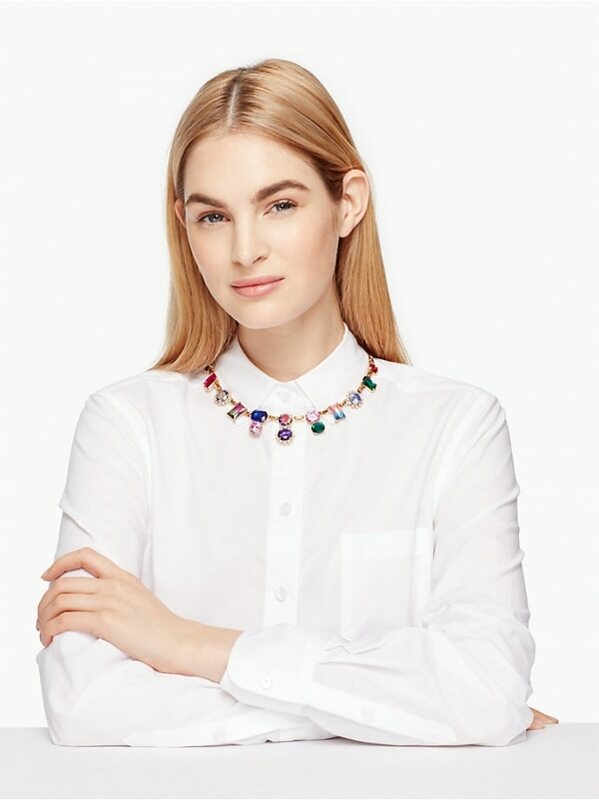 Designed to sit right at the base of your neck, this flattering necklace adds a little pop to your professional wardrobe, yet can also jazz up that LBD. Amp things up by asking for the matching bracelet or earrings. You can totally own a piece of couture — if you invest in the right pieces. A stunning pair of sunnies is a useful gift year-round, especially if you’re taking a break from winter and visiting a tropical destination. 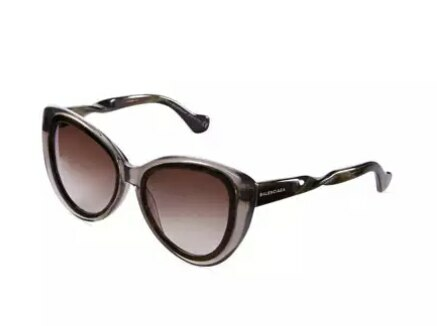 I love the classic cat-eye shape of these Balenciaga frames. 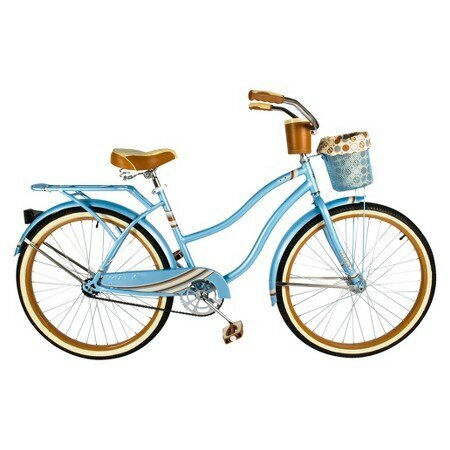 The retro look and cool styling of this bike will turn all the heads. This is the number one beauty tool on just about every woman’s wish list this holiday season. It might have a hefty price tag, but it’s totally worth it when you factor in the time you’ll save drying your hair (which also reduces damage!) and the comfortable, lightweight frame. 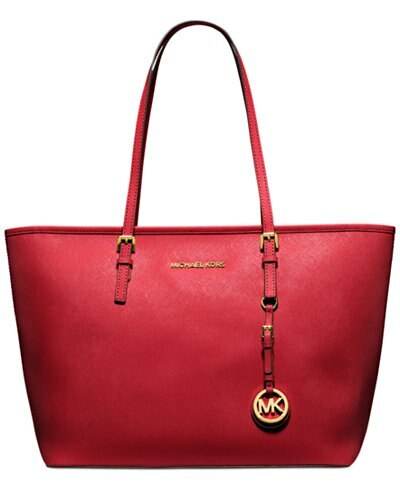 The cheery red color of this tote makes it pretty much the most festive bag you could ask for. With five different pockets inside and a key finder, it’s an ideal accessory to get you through your winter travels in style. If he’s one to skip the Christmas sweets and eagerly anticipate going for a winter run, then up his shoe game with a pair of festive red kicks. 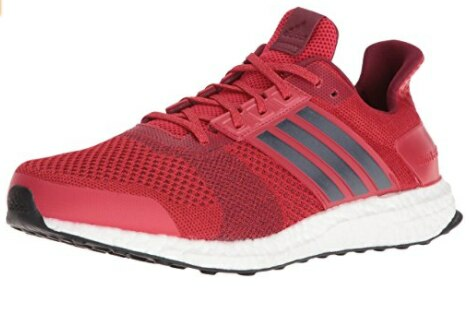 Those in the know are obsessed with adidas’ boost cushioning, giving him the perfect balance of support and flexibility. 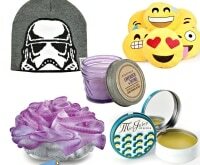 Shop shoes, fashion, and much more and save with Amazon coupons. 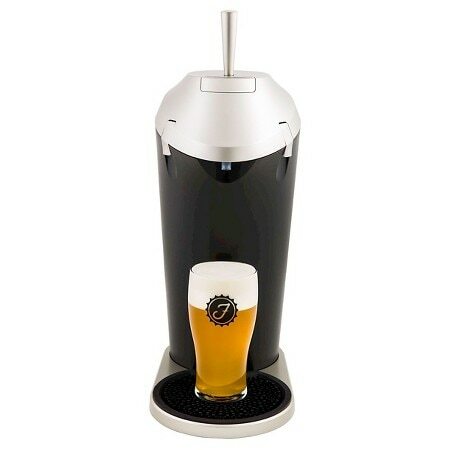 After nabbing a $2 million dollar investment on Shark Tank, this cool device has caught the eye of beer drinkers across America. 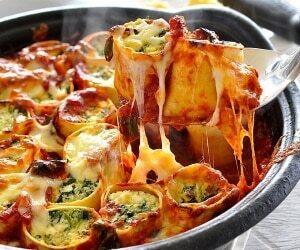 It’s designed to improve the flavor, taste, and texture of literally any type of beer. 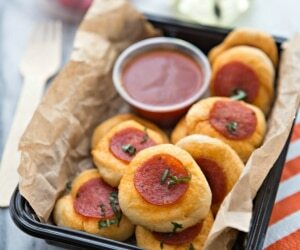 Add in a six-pack of his favorite brew and watch how Fizzics can make it taste even better. 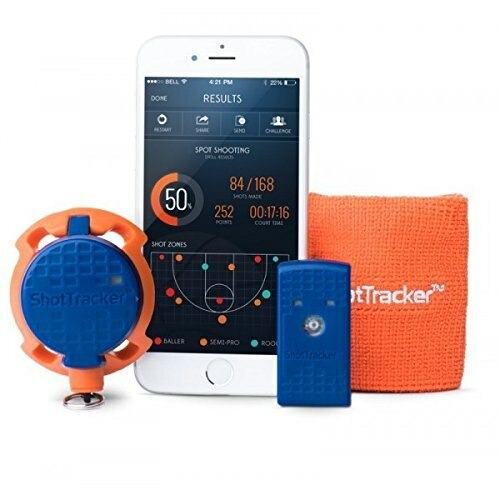 The ultimate gift for basketball fans! This three-in-one set consists of a net sensor, a wrist sensor, and an app. While you’re taking shots, data is automatically sent back to your phone, allowing you to keep tabs on your performance and what needs work. Plus, you can run different drills and access exclusive virtual camps run by professional basketball players and coaches. 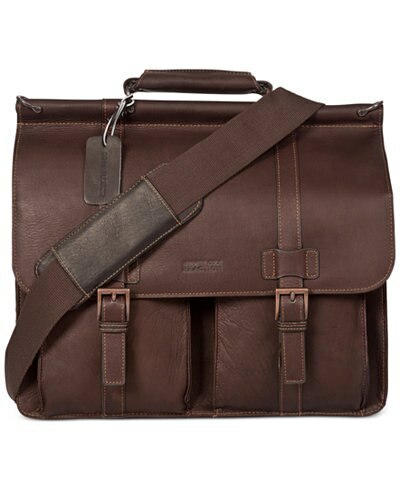 A sturdy messenger bag is basically the men’s equivalent to a covetable designer purse. This chocolate brown leather bag has room for his laptop, plus plenty of space for his other essentials, including his wallet, keys, and phone. 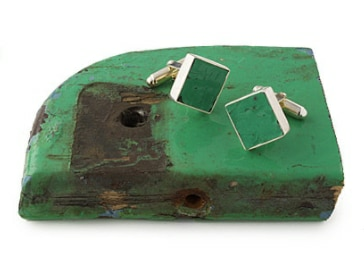 He can channel his team pride no matter the occasion when you gift him with a pair of cufflinks made from reclaimed stadium seats. With authentic chunks of seating from some of the league’s most famous fields — including Wrigley, Fenway, and Yankee — this one-of-a-kind gift is truly a treasure for any baseball fan. 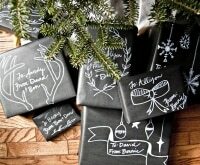 Find a unique gift for anyone on your list and save with an Uncommon Goods coupon. Adventure is out there — or inside! 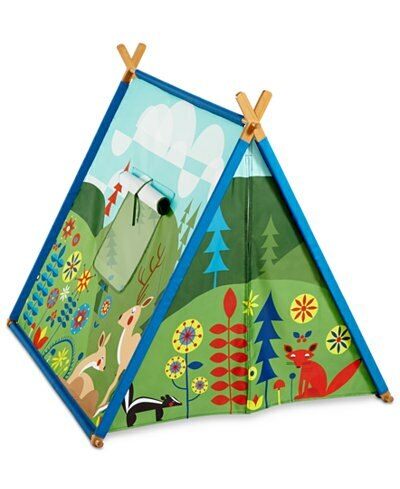 This adorable fort tent is the perfect gift to encourage your kids’ imagination to run wild, even when the weather outside is frightful. 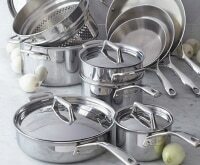 When it’s not in use, it easily folds up and can be stored away with an included storage bag. If you’ve walked by a Microsoft store on a day they’re demoing their new virtual reality system, then you’ve probably wondered why there’s a huge lineup to test this thing out. 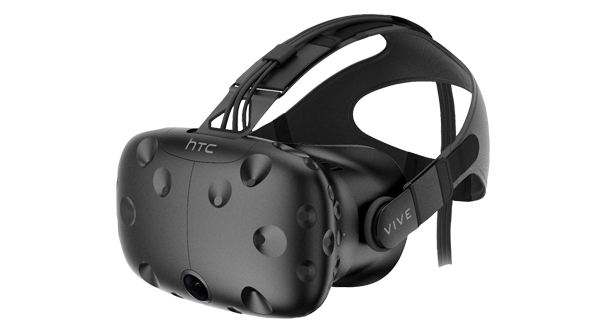 This incredible piece of technology lets you explore and interact with incredible worlds, and represents the next generation of gaming. It’s a splurge — but hey, who needs a vacation when you can visit Mars right from your living room? STEM toys are a hot seller this season, and this little robot is one of the neatest ones out there. 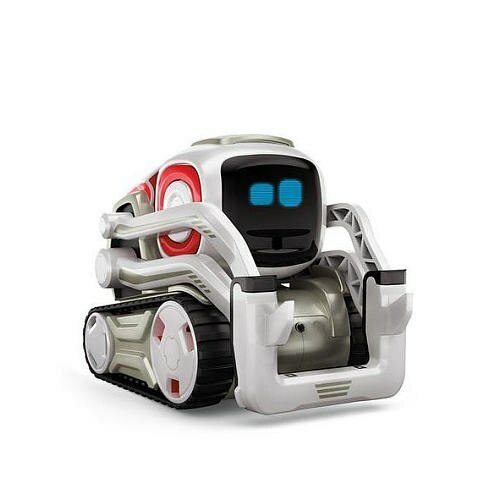 The more your child interacts with the Anki Cozmo, the more it does, ensuring hours of interactivity and next to no boredom. Just hook it up to your favorite smartphone or tablet to start playing games and sending out commands to your new robotic best friend! 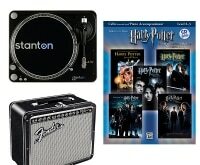 Check off all the items on their wishlists with Toys “R” Us coupons! 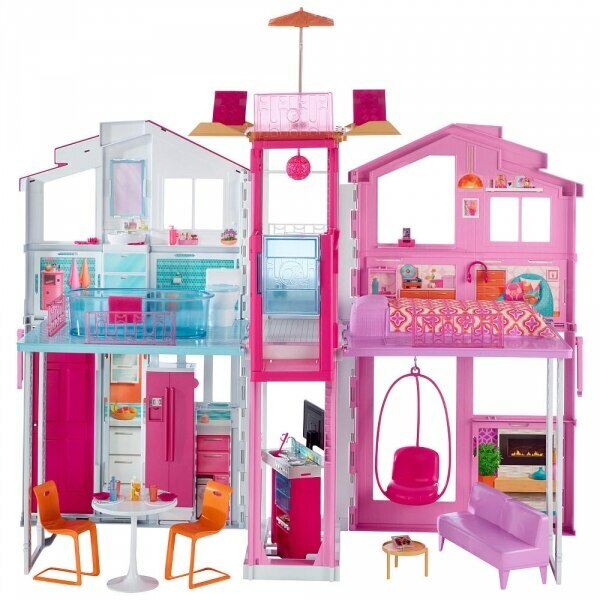 A Barbie house is pretty much a staple on many little girls’ wish lists. The latest version is a chic and modern three-story townhouse, with a rooftop deck, working elevator, and luxe-looking furniture pieces. 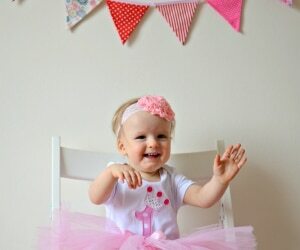 If she’s a traditionalist or you’re shopping for two girls — never fear! A classic dream house is also available, with cool features like a garage and working front door. Drones are topping many wish lists again this year, and for good reason. Get a new perspective on the world around you with the built-in camera that lets you take both video and photos. 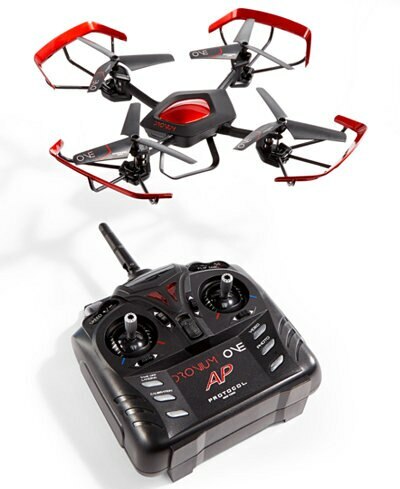 Or just have fun — this crash-resistant drone can do all sorts of tricks, including a 360-degree flip! Sometimes good ol’ analog toys still capture the hearts and imaginations of kids — and a train set is one of those gifts. 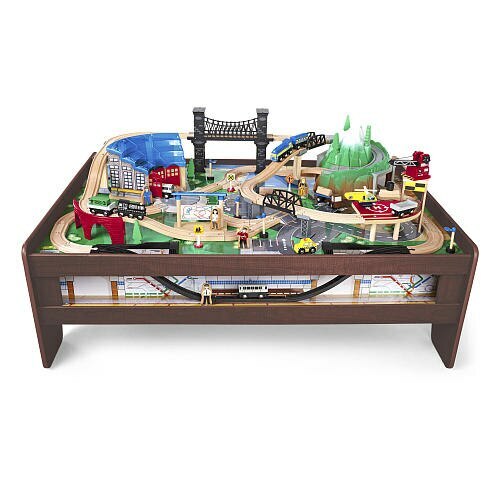 However, this unique set has been modernized with a few neat upgrades, like mountain tunnels, a crane heliport, and an underground subway component. With six easy-to-build destinations, it’ll be as much fun putting together as it is playing!